Jesters Snooker Hall, Swindon played host to the West of England Open Billiards Championship 2018. The event attracted exponents of English Billiards from the south West, South and South East counties. Players played a round robin format of forty-five minute games in order to reduce the field to eight qualifiers for the main knock-out stage; David White (Cornwall), Brian Harvey, Roy Jenkins & Michael White (Somerset), Terry Azor & John Mullane (Hampshire), Martin Goodwill (Wiltshire) and Chris Coumbe (Plymouth). The remaining fifteen players were invited to play in the plate. The top half of the quarter finals of the main event saw Harvey pip the reigning champion, White (Dave) by 15 points and White (Michael) edge out Azor by just two points. The bottom half of the draw resulted in two strong favourites winning; Goodwill who beat Jenkins and Mullane beating Coumbe. In the semis, long-term exponent of the three ball game, Harvey finally ran out of steam against White (Michael) whilst in the other semi-final Mullane beat Goodwill in a high scoring game. The final was won by Mullane, who’s 103 break proved the deciding factor. The plate was won by Brookshaw against Graham Ward (Devon) in what was a close game. Sixty-four breaks over fifty were made on the day, the best breaks coming from; Coumbe 100, Goodwill 109 & 102; Brookshaw 109 plus two breaks of 108; Mullane 106 (unfinished) a 103 and a superb 183 which took the highest break prize. 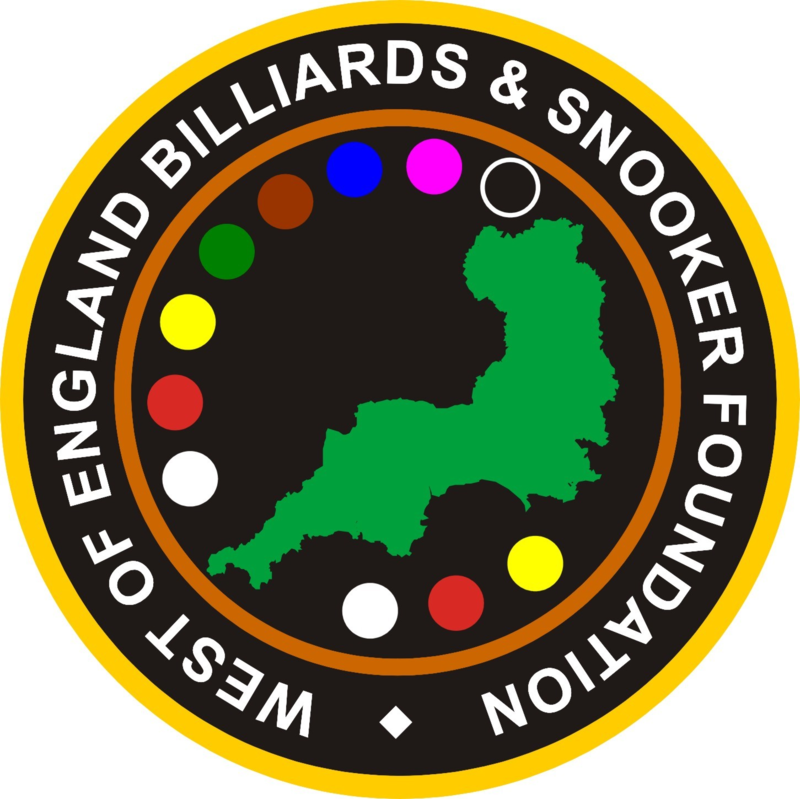 Tournament Director from the West of England Billiards & Snooker Foundation said, “We have seen some excellent English Billiards played here today at Jesters and with an increased field compared to past seasons, it augers well for the future of this annual event. English Billiards is a forerunner of more recent cue sports such as Snooker and Pool and is steeped in history. Once you start to master the basic shots you are easily hooked on the artistry of this very skilful game.” Any player interested in learning how to play English Billiards, entering WEBSF events or becoming a volunteer willing to get involved with the work of the WEBSF they should contact Steve Canniford, Mobile 07891940995 or visit http://www.websfsnooker.com or WEBSF Facebook. Thanks to David Cook who did a sterling job of refereeing throughout the day and to Jesters Snooker Hall, Swindon who sponsored this event.